An all day workshop with Sika, followed by an evening Sound Journey. 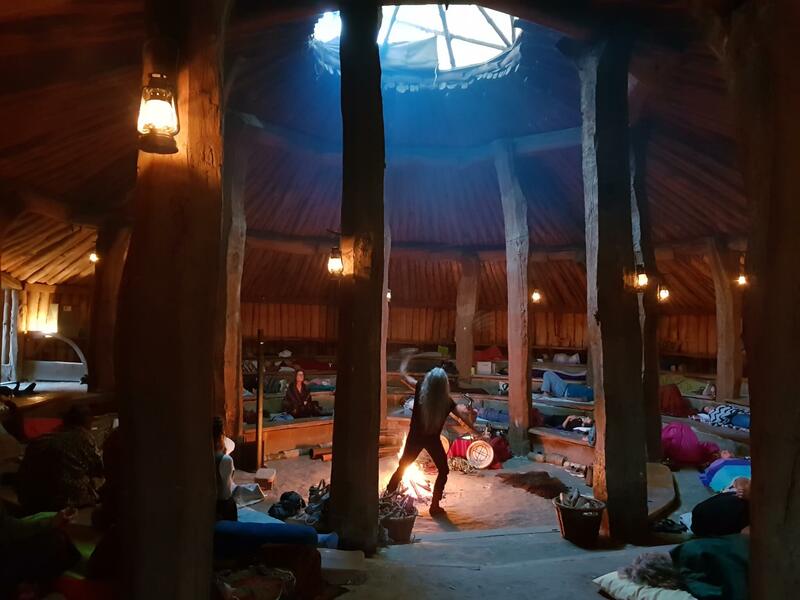 One of Dorset’s best kept secrets, the Earth House is a 200-seat theatre – lit by lamplight and fire-light. 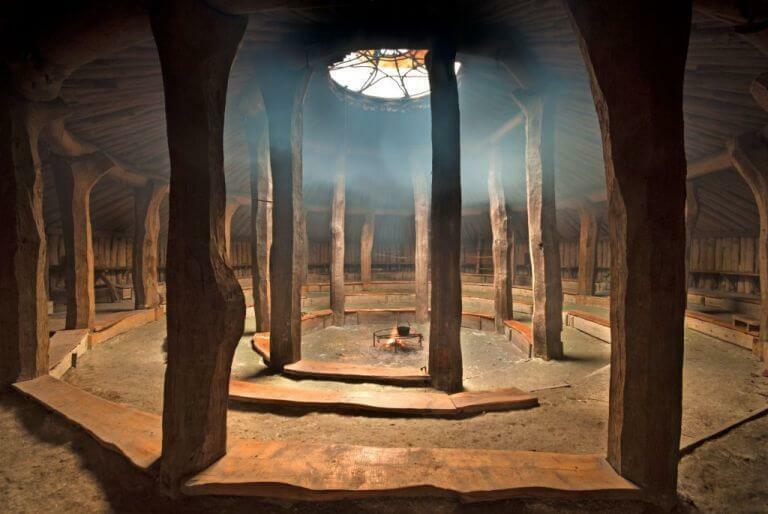 Here we will lie on the earthy floor or sit on wooden benches, under an earth roof held up by 21 huge oak tree trunks, and listen to the ancient sounds of Sika’s instruments. This has to be one of the most shamanic venues of his 2019 tour. We are VERY excited about it. 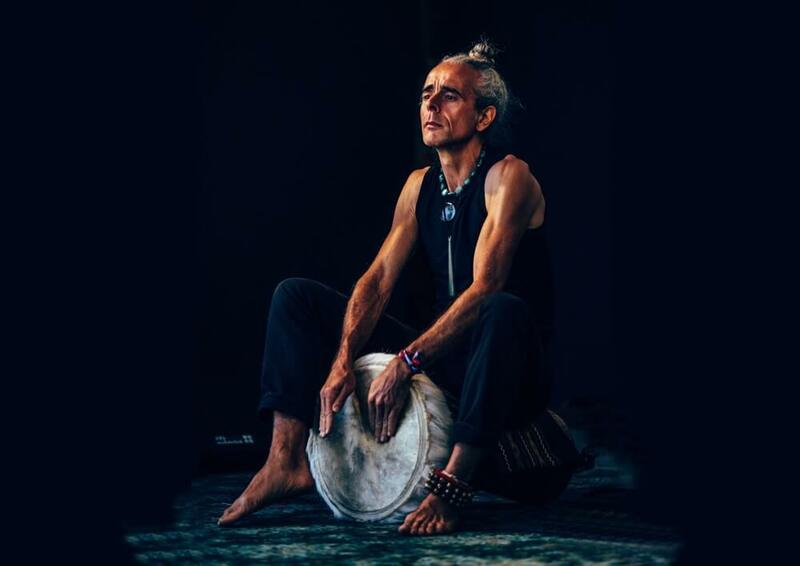 Sika will play intuitively, sensing into the energy of the space using his collection of natural instruments, which include: didjeridoo, drums, native flutes, rattles, leaves, stones, shells, bones and maori taonga puoro. 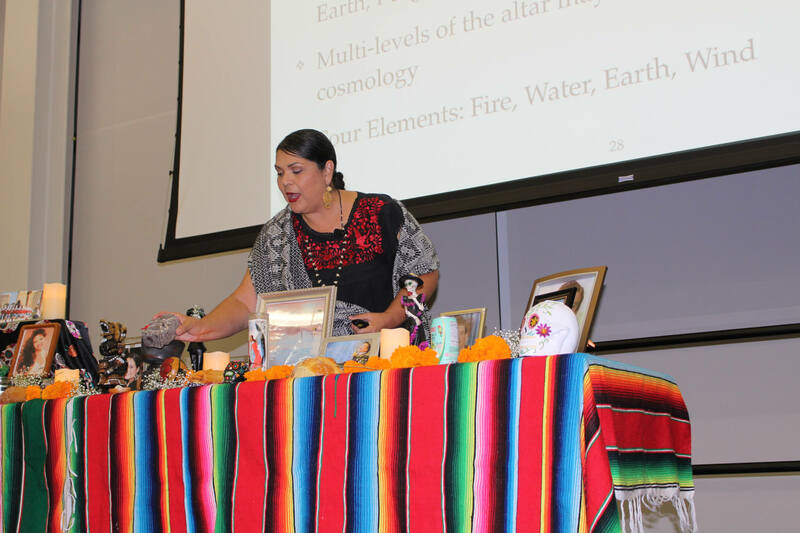 Sika’s voice and breath also play a vital role in this powerful, shamanic exploration. Please bring a yoga mat, blanket and cushion to lie or sit on. Also a refillable water container and lidded tea cup. More information will be revealed after booking. 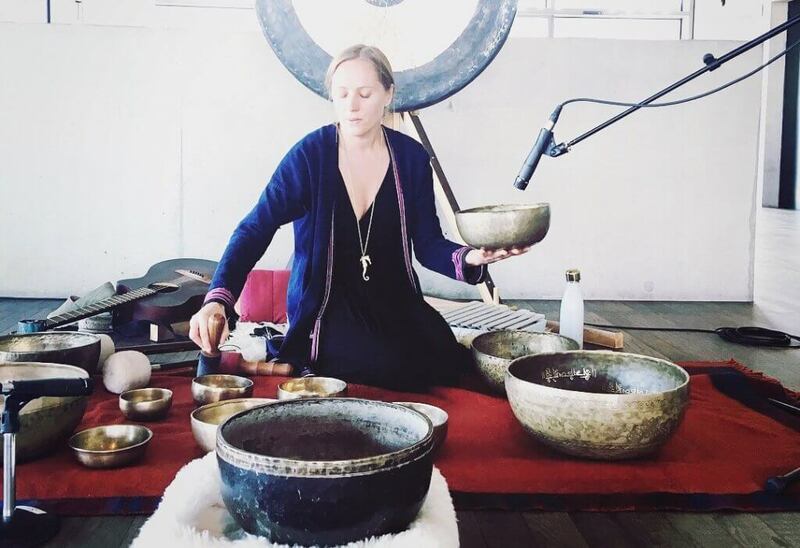 This workshop offers a series of shorter Sound Journeys, each one followed by time to drop into a deeply surrendered and relaxed state of being. Throughout the day, we will both lie down and absorb the sound medicine, then sit in circle and share our individual experiences. We’ll take the time to listen to our feelings and needs. In a gentle and loving way we’ll process the shifts that arise from the Sound Journey. There are just 40 places for this extraordinary opportunity. After the all day workshop has ended, this incredible space will be the scene for a whole evening of Sound Journeying with Sika. Amidst this ancient Earth House, by the side of the sacred hearth, we shall dream and vision to sounds, in a timeless journey. Profound magic. Workshop tickets are separate from evening tickets; there is a one price ticket for both events if you wish. Sika is a multimedia artist and pioneer of Sound Journeys. 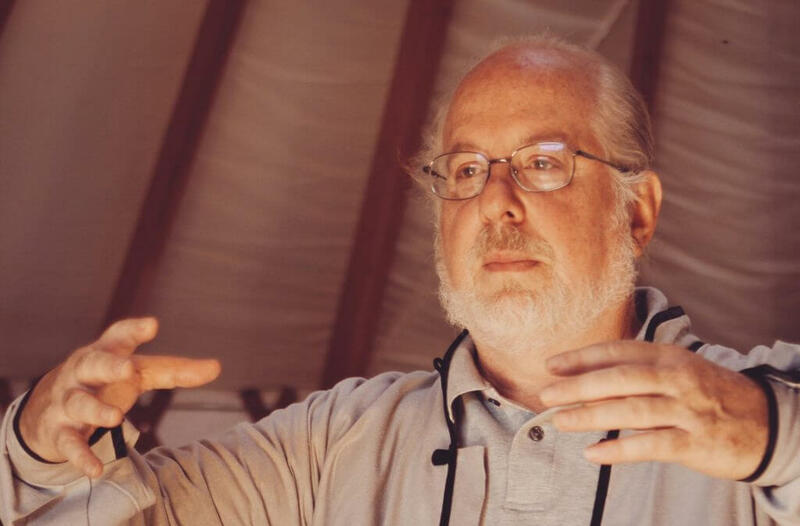 His work reflects a lifetime of listening to the rhythms of nature. He is recognised by significant Maori, Native American and Aboriginal elders, including the Yuin tribe of South Australia. Based in New Zealand, Sika offers Sound Journeys internationally and tours across the United Kingdom each year. 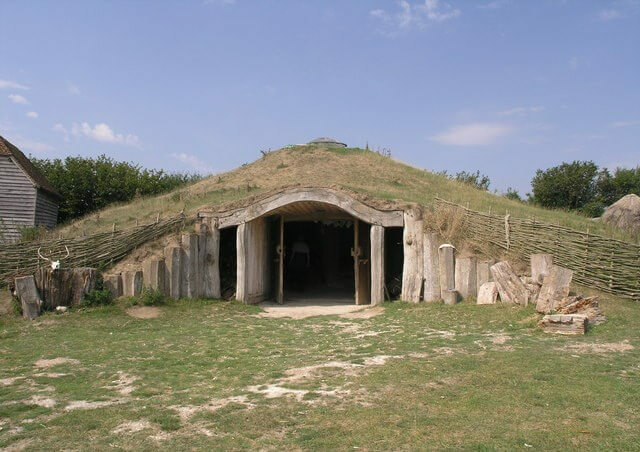 Sika plays at a range of festivals and event venues, from Carnglaze Cavern to Stonehenge. He also takes private bookings.